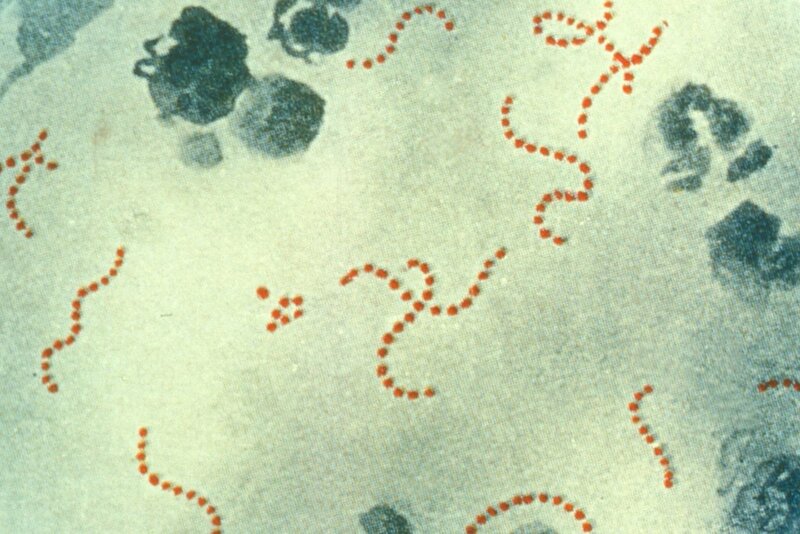 It’s now peak season for scarlet fever and we announced this week that we’re seeing a continued increase in the number of cases. Information on scarlet fever symptoms and treatment can be found via NHS Choices. We’ve added antimicrobial resistance data to our online health profiles tool which is intended to further raise awareness of antimicrobial resistance and facilitate the development of local action plans. This week we supported the World Health Organisation’s World Health Day, which focused on beating diabetes. We flagged Healthier You, the NHS Diabetes Prevention Programme and the recently launched One You campaign, another part of England's efforts to tackle Type 2 diabetes. A recent PHE publication in the Journal of Viral Hepatitis found that new direct acting antiviral drugs have the potential to transform the hepatitis C treatment landscape. We blogged about the need to identify and treat those with advanced hepatitis C related liver disease to prevent further health implications. You can now book to attend our annual conference for 2016, taking place on 13-14 September at Warwick University. April is Bowel Cancer Awareness Month and we’ll be using social media to spread awareness about screening for bowel cancer. 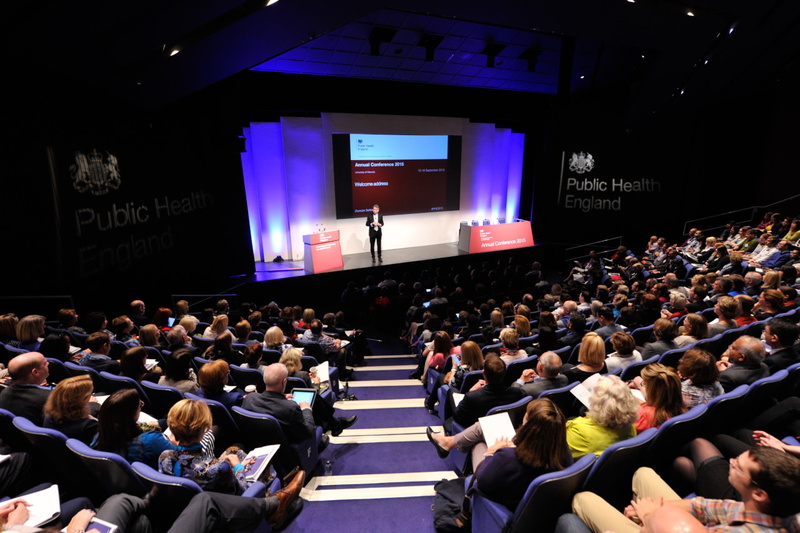 Anthony Kessel has blogged about his global health leadership role and PHE's work in this area. For more information on global health at PHE, view our full range of blogs on this topic. The shortlist has been announced for the Antibiotic Guardian awards, taking place on Thursday May 12 in Birmingham.